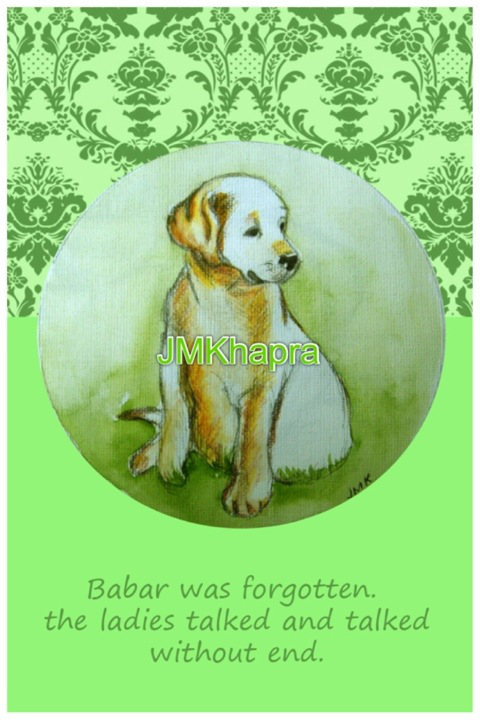 I love your drawings of Babar.. So adorable! All is well here. Good to hear from you! Reblogged this on Illustrated Books For Children And Young Adults.